Our client company is a developer known for its high quality new development projects in Hong Kong. Its project ranges from commercial new buildings to residential housing. With a new headcount in the project team, they are now calling for a Clerk of Works to join their team based in HK to take care of its projects. 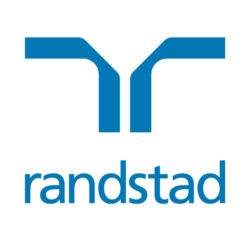 Interested parties please apply the job by clicking the appropriate link with your updated resume and salary details to caridee.wong@randstad.com.hk. We regret only shortlisted candidates will be contacted.